One-on-One Sessions are available with Melisa Pearce and her equine partner. With her background in Gestalt psychotherapy and lifelong experience with her horses, Melisa is able to work with clients in a variety of modalities that enhance the learning experience. Using the energy sensitivity of the horse, clients work through limiting beliefs that interfere with coping mechanisms, and how they interact with their world. These sessions are usually 2 hours in length. These sessions are kept in complete confidence. 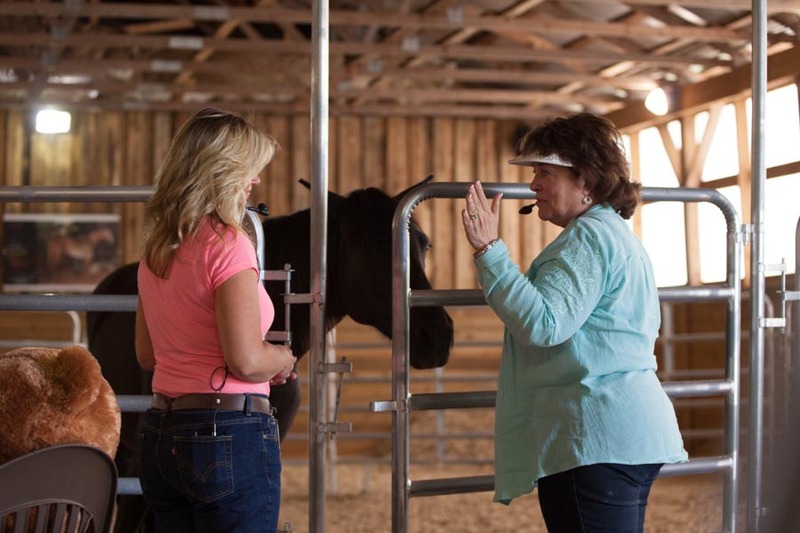 Melisa and her healing equine partners are experienced in working with the deepest of emotional challenges to exploring every-day limiting beliefs. These sessions can be held with individuals, couples or families. If you are doing an ongoing work with a local therapist, the therapist is invited to observe the session. Utilizing her unique method called Equine Gestalt Coaching(TM), Melisa works keenly with people’s emotions and energies in their body. 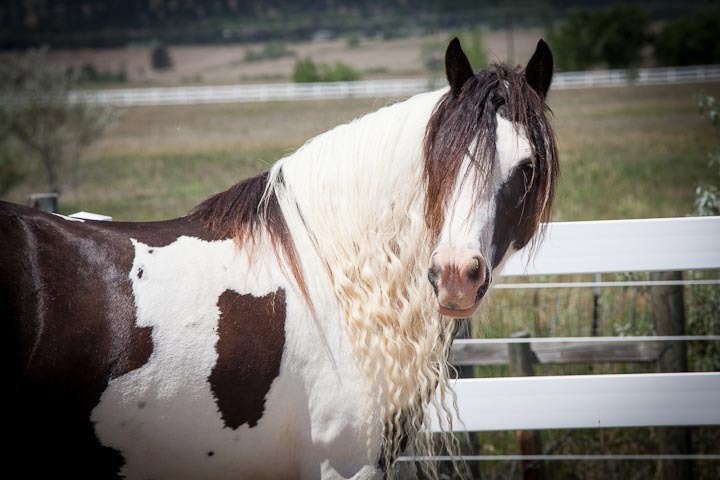 Coupled with her love and deep understanding of horses, she often works in tandem, partnering with a horse to help her awaken the person’s awareness of their behavior and energy. Issues surface as a person interacts with their equine partner. Melisa’s insightful ability to debrief the experience often yields unexpected results and permanent growth including behavioral changes. To check Melisa’s availability, call 866.652.8704. Melisa’s schedule books very quickly, so please call as soon as possible to get the most optimum date for your session. 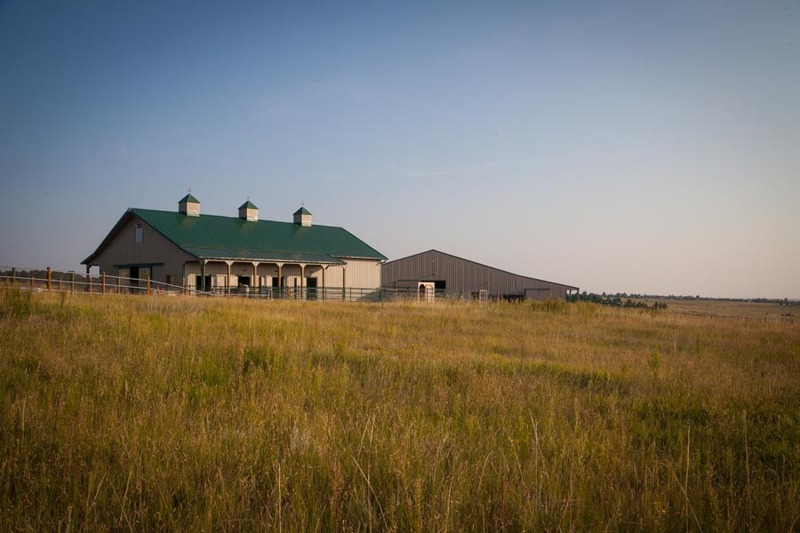 Melisa’s ranch, Lil Bit North Ranch, is located in Elizabeth, CO, just north of the Denver metro. DIA (Denver International Airport) is within convenient driving distance and there are many wonderful hotels in the area. Coaching work that Melisa does is featured in the film, The Indigo Method: Healing ADD, ADHD & Bi-Polar Disorder. In this film, Melisa and her equine partner work with a 9 year old Indigo boy who has ADHD. The featured work, done in a round pen, also includes his mother in a session of her own to empower parental decisions. The effects of the session are immediate. Melisa and her equine partner are able to dissolve fear and instill trust with their interaction with the client. Watching the transformation that takes place in the energy shifts and thought process empowers the both of them to new behavior for their future. Please call toll free: 866-652-8704 or 303-440-7125 to schedule an interview or session with Melisa. The Indigo Method: Healing ADD, ADHD & Bi-Polar Disorder DVD is also available for purchase.